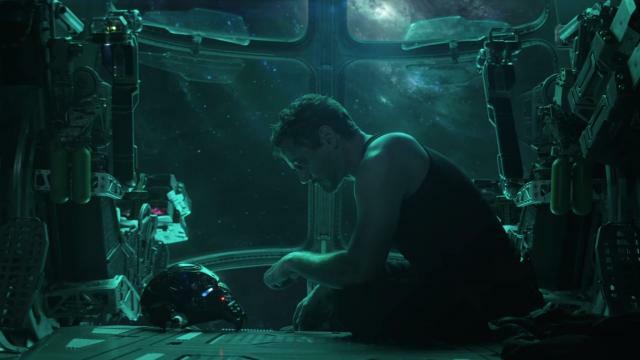 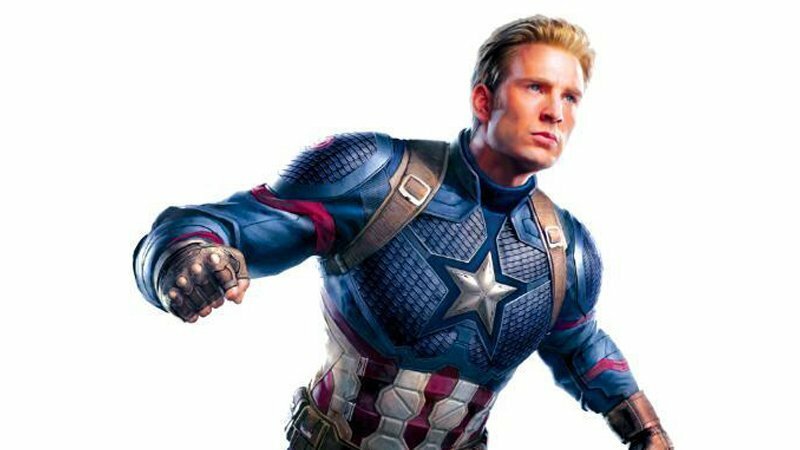 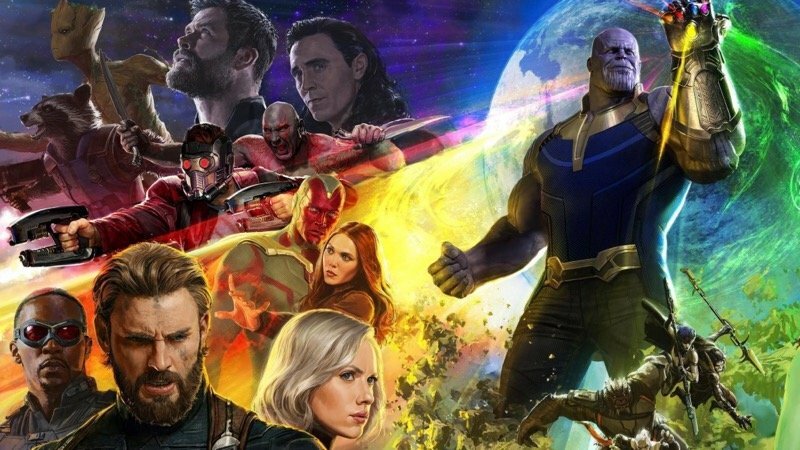 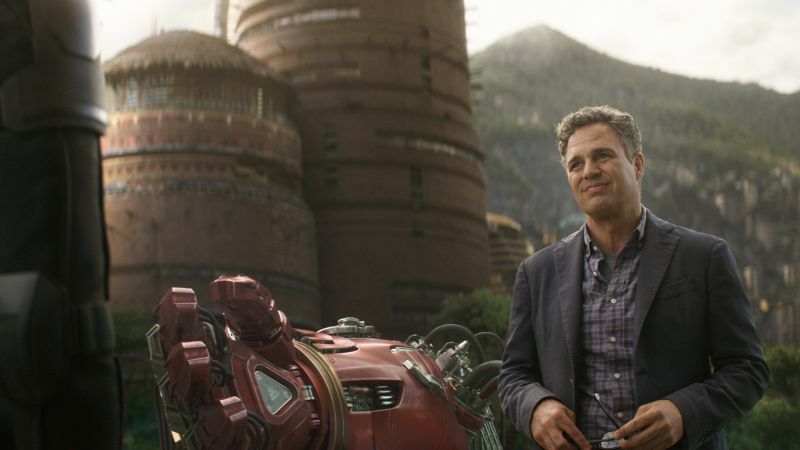 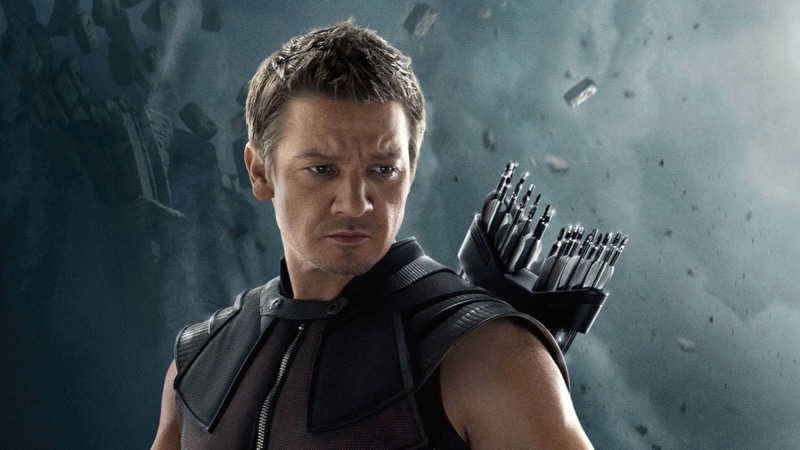 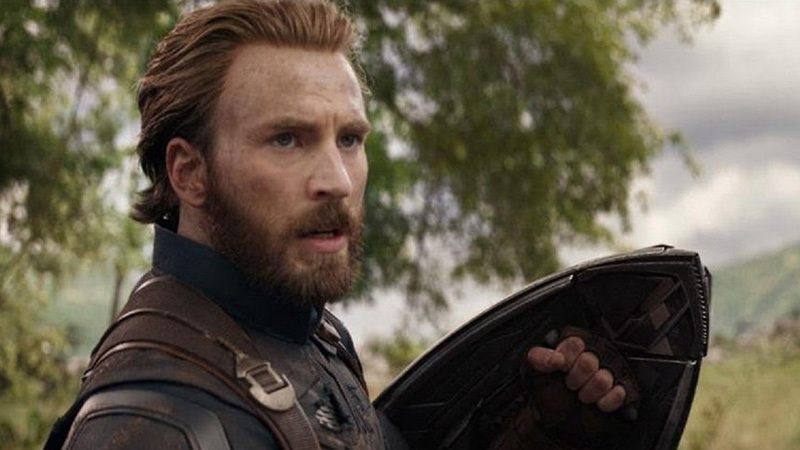 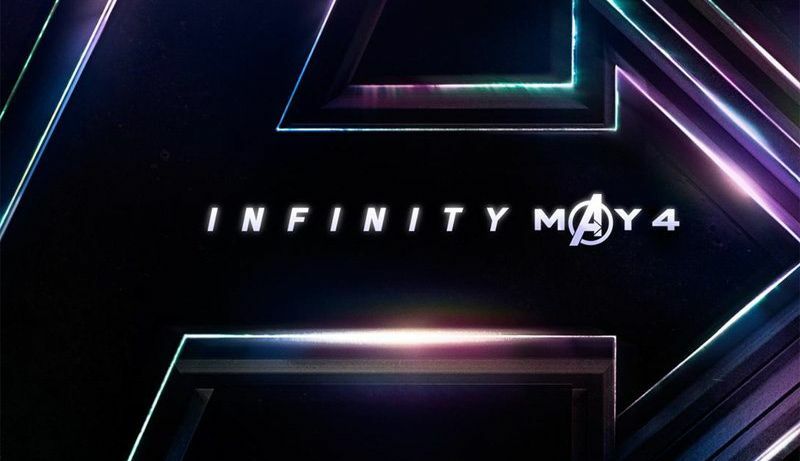 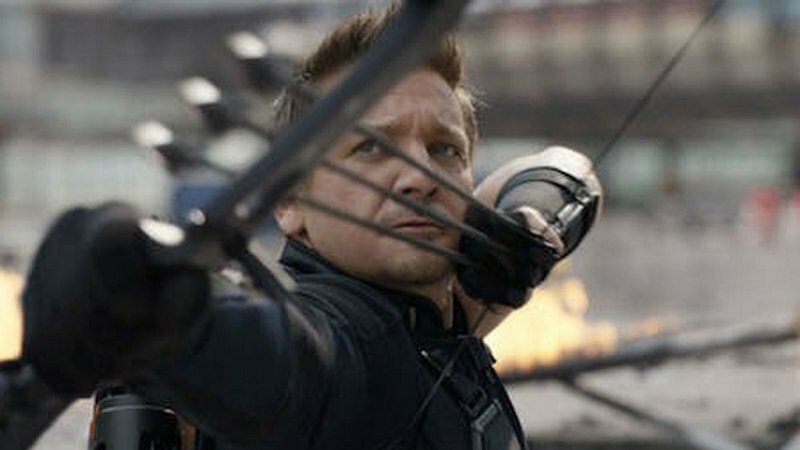 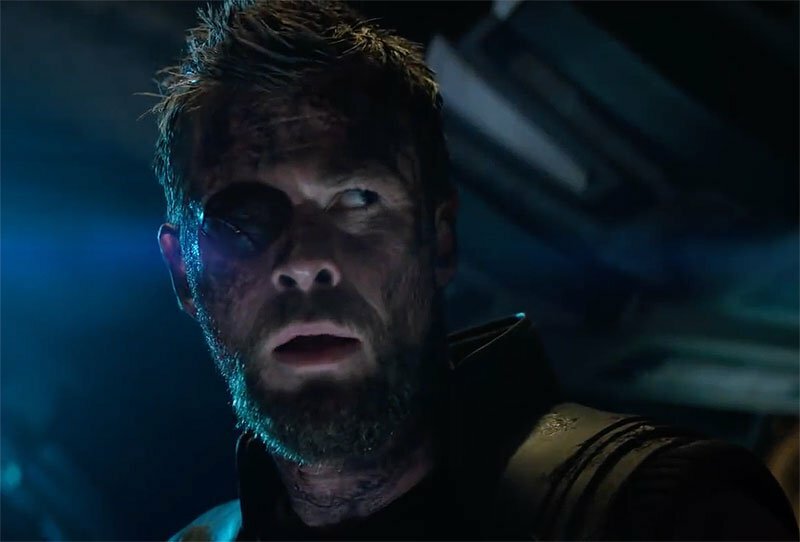 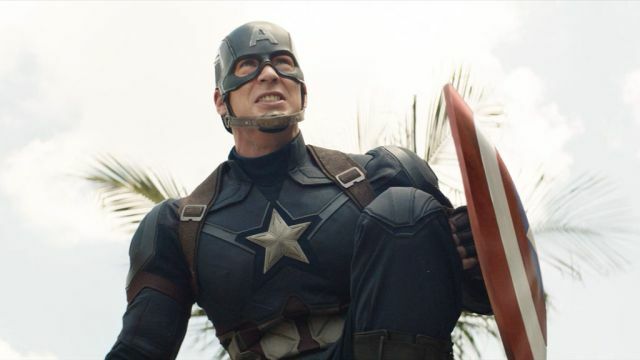 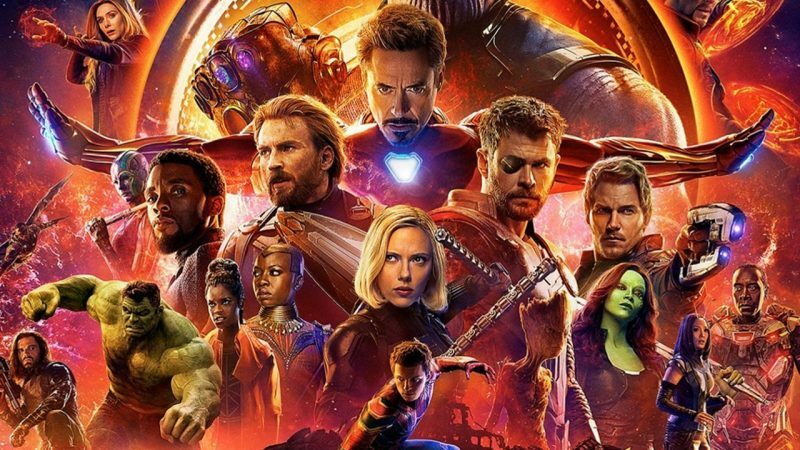 Now that we’ve had time to soak in all that the Avengers: Endgame trailer provided, let’s take a look at 5 theories that might play out. 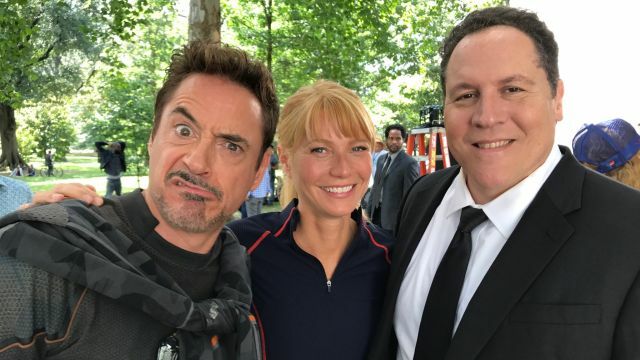 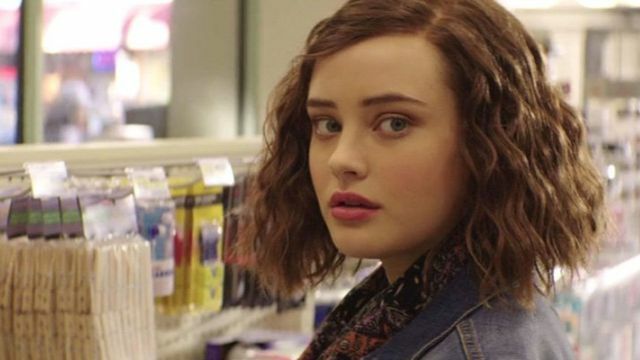 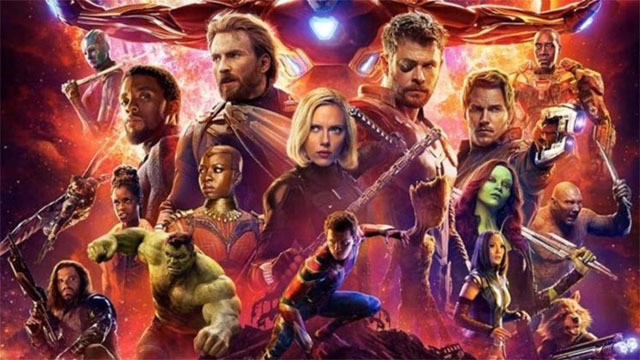 The Golden Globe-nominated actress has already completed her scenes for next summer’s Avengers sequel, which wrapped filming two weeks ago. 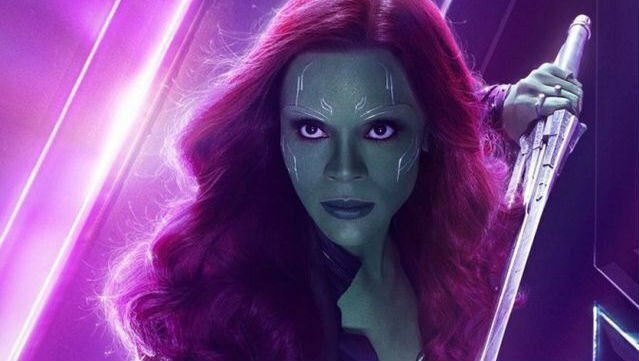 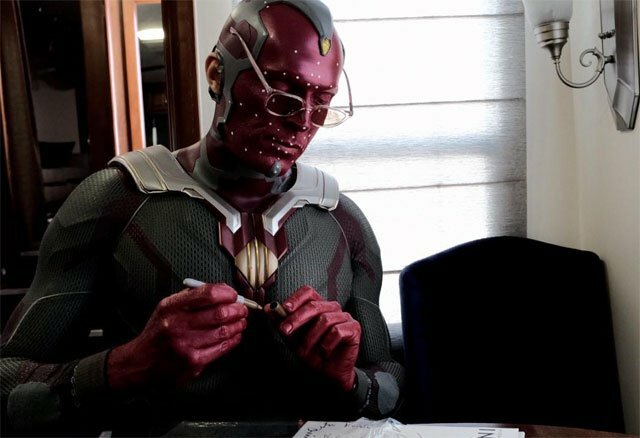 On the set of Avengers 4, Zoe Saldana can’t resist sharing a picture of herself undergoing her Gamora makeup routine ahead of the reshoots. 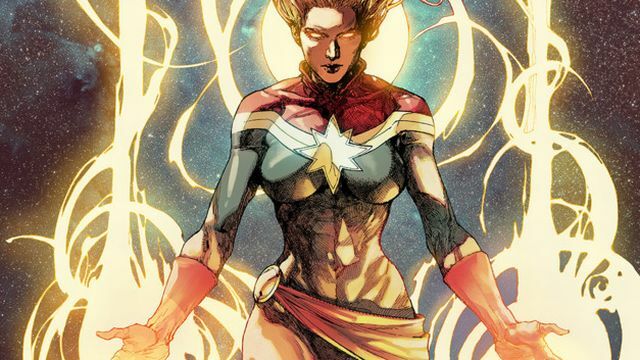 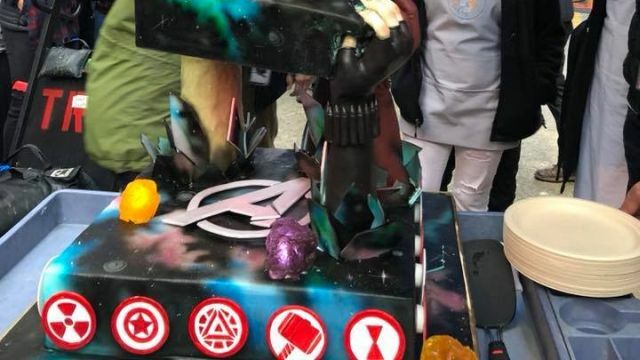 First Look at Brie Larson in Costume as Captain Marvel!